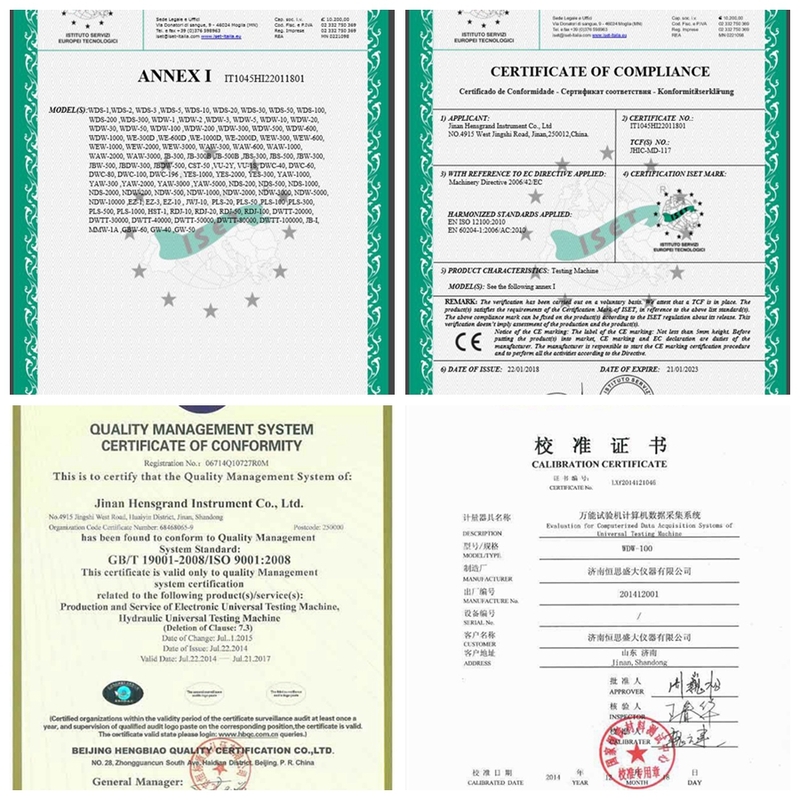 YAW-D mainly used for concrete rupture strength testing, cement, plastic sand, and red brick building materials compression resist testing. Domestically pioneered open-testing-method settings. Engineers may set up testing projects then operators may employ the projects for testing, greatly reduced the difficulty of the operations and the requirement in the skills and trainings of the operator.Domestically pioneered process-oriented design of testing control. 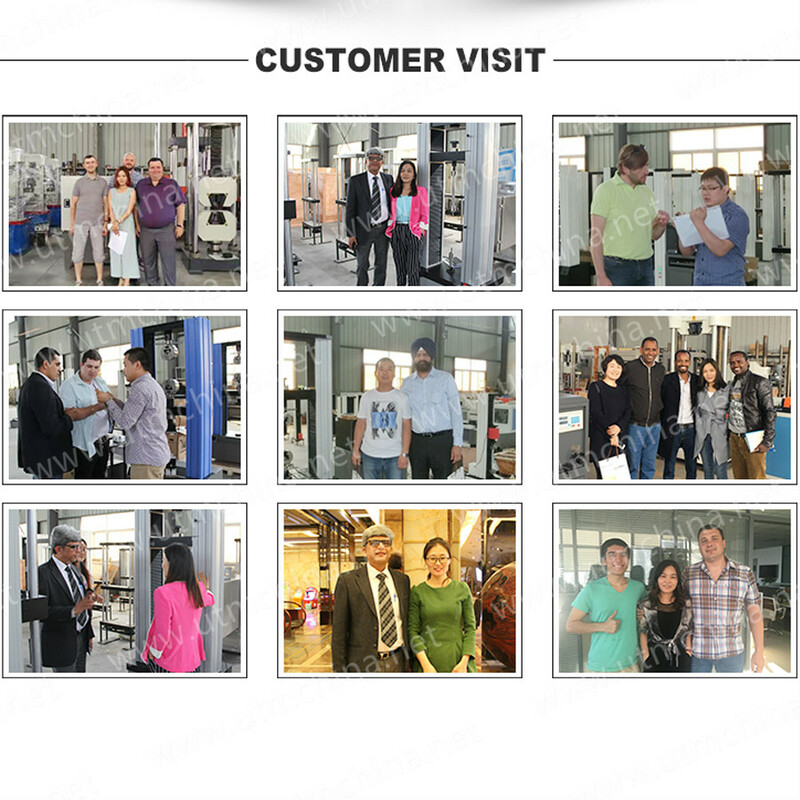 Provides users with intuitive testing control procedures and a wide range of instruction types. Also supports dynamic instruction parameter assignment.Domestically pioneered highly efficient three-level operation model of testing data processing. Supports open testing data processing, appending custom testing data items and re-inspection of processed testing data. 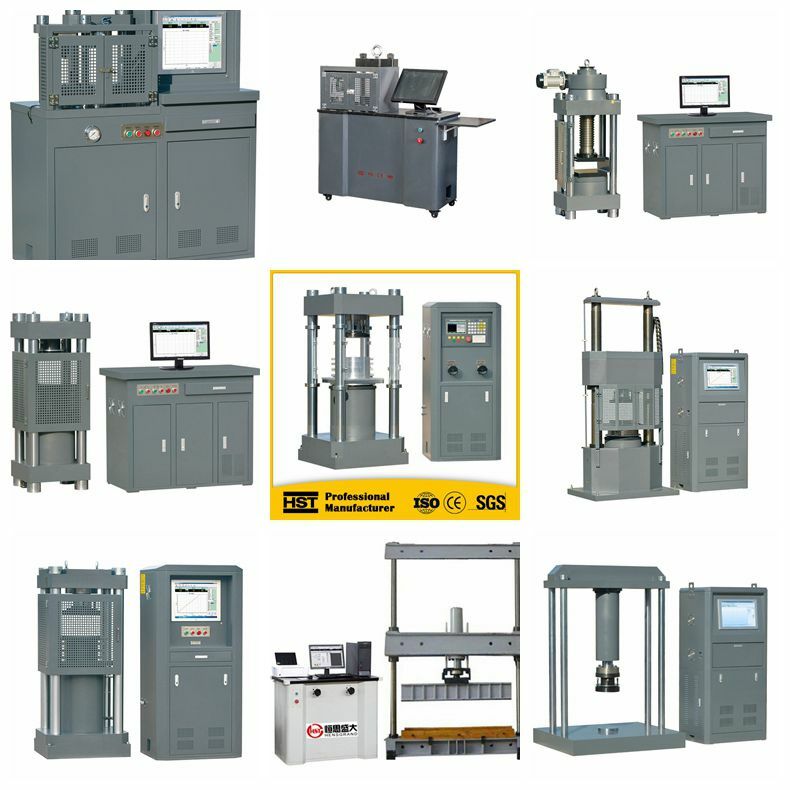 Looking for ideal Cement Flexural and Compression Testing Machine Manufacturer & supplier ? We have a wide selection at great prices to help you get creative. 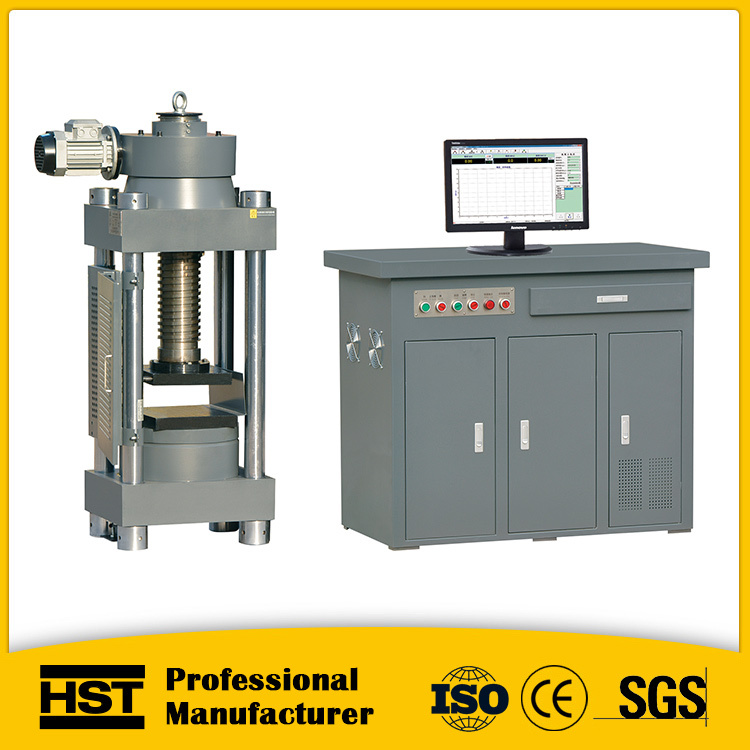 All the Concrete Compressive Testing Machine are quality guaranteed. 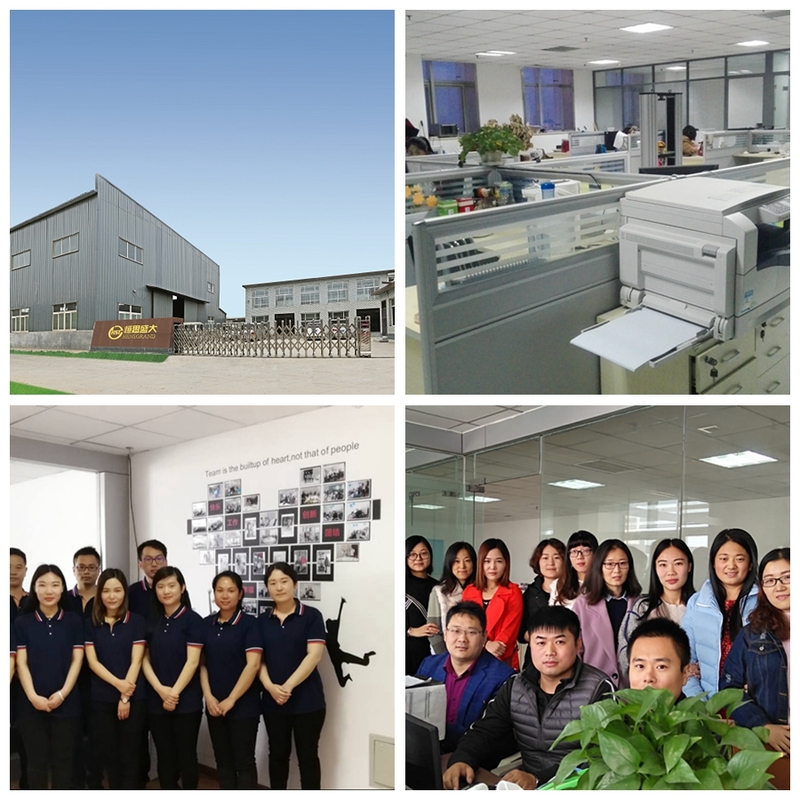 We are China Origin Factory of Concrete Compressiom Tester. If you have any question, please feel free to contact us.